Meditation as a Way of Life: Philosophy and Practice Rooted in the Teachings of Paramahansa Yogananda author Alan L. Pritz was recently interviewed by the St. Louis Park Patch about his new book and meditation in daily life. Click here to read the interview. 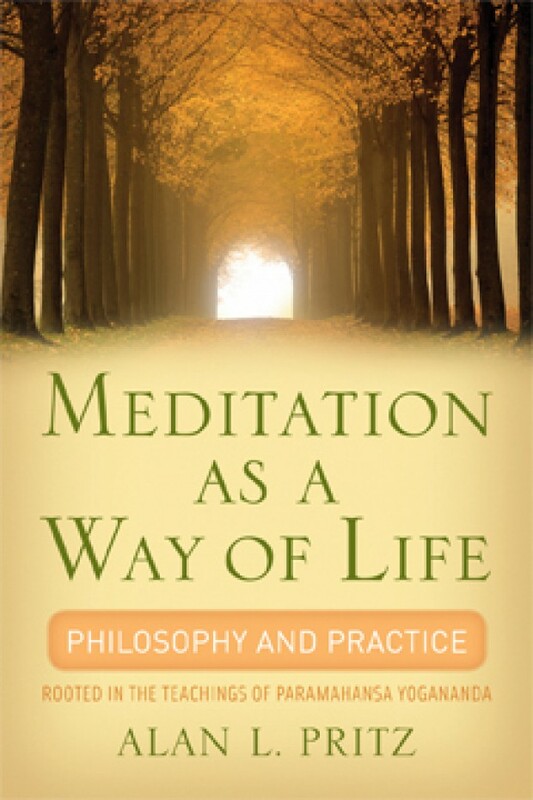 Meditation as a Way of Life is available at Amazon, Barnes & Noble, IndieBound and other fine retailers. For more information about the author, visit his website www.awake-in-life.com.